Memorial has published documents relating to the case of journalist and human rights activist Zoya Svetova’s father, Felix Svetov, who was convicted in the Soviet for his human rights works. His trial, in 1986, was presided over by Vyacheslav Lebedev, who has been chief justice of the Russian Federal Supreme Court since 1989. According to Memorial, Svetov was found guilty because he had made “defamatory” allegations that “innocent people [were] thrown into prison” and accusations that the authorities did not observe socialist laws and violated the rules of the Criminal Procedure Code. Ultimately, Lebedev, who was then deputy head judge of Moscow City Court, sentenced Svetov to five years of exile. Memorial published the information in connection with the search conducted this past Tuesday in the apartment of Felix Svetov’s daughter Zoya Svetova, an employee of Open Russia, which is headed by Mikhail Khodorkovsky. A similar search had taken place before Svetov’s trial in 1986. Yet investigators have claimed that the hours-long search, which in particular involved confiscating the computers of Svetova’s children, the well-known journalists and brothers Filipp, Tikhon and Timofei Dzyadko, was carried out as part of the case against Khodorkovsky’s company Yukos, launched back in 2003. Svetova herself has suggested the real reason for the search was her work on the Moscow Public Monitoring Commission. On March 1, an article entitled “Supreme Court Chief Justice Accused of Persecuting Dissidents during Soviet Times” vanished from the website of newspaper Moskovsky Komsomolets. The article was published on Wednesday afternoon and was accessible on the site for a few hours. No reasons have been given for its deletion. A copy of the article has been cached in Google Search results. Moskovsky Komsolets editor-in-chief Pavel Gusev told Meduza he was unaware of why the the article had been deleted and was hearing about the matter for the first time. The article discusses Memorial’s publication of documents relating to a police search of the home of Felix Svetov and Zoya Krakhmalnikova, parents of Zoya Svetova, which took place in 1982. 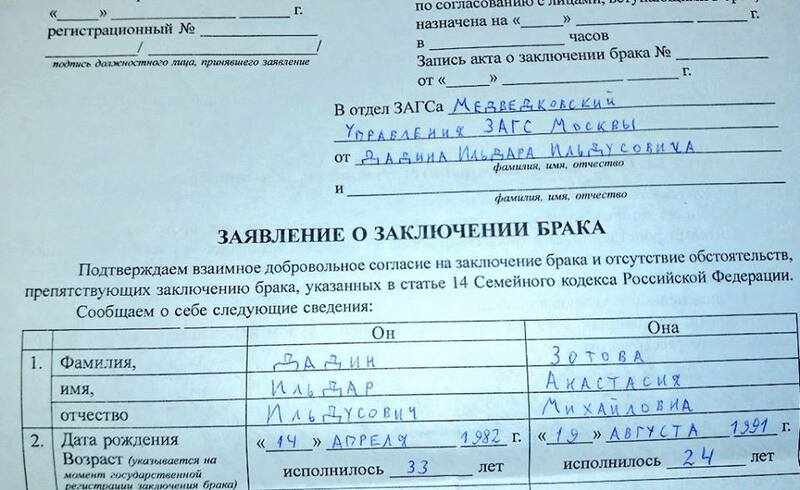 Among other things, Memorial’s Facebook post points out that the presiding judge in Svetov’s case, which was heard in the mid 1980s, was Vyacheslav Lebedev, who would become chief justice of the Russian Federal Supreme Court in 1989. FSB investigators searched journalist Zoya Svetova’s home for over ten hours on February 28, 2017, allegedly, as part of the Yukos affair. Svetova works for Mikhail Khodorkovsky’s Open Russia, but claims she knows nothing about Yukos’s business. Zoya Svetova previously worked for Reporters without Borders and Soros Foundation in Russia. The search was conducted by 12 officers from Russia’s Investigative Committee that probes serious crime. According to Svetova’s lawyer, it was linked to a case of alleged embezzlement and tax fraud by the former YUKOS oil company head Mikhail Khodorkovsky. One of the most prominent critics of the Kremlin, Khodorkovsky served 10 years in jail and in 2011, after being convicted of another offence and sentenced to a new term of imprisonment, he was declared a prisoner of conscience by Amnesty International. In December 2016 Russian Investigative Committee officers raided the apartments of seven Open Russia activists as well as the movement’s offices in Moscow and Saint Petersburg. The Investigative Committee claimed it was seeking evidence of money laundering by former YUKOS executives with links to Khodorkovsky. 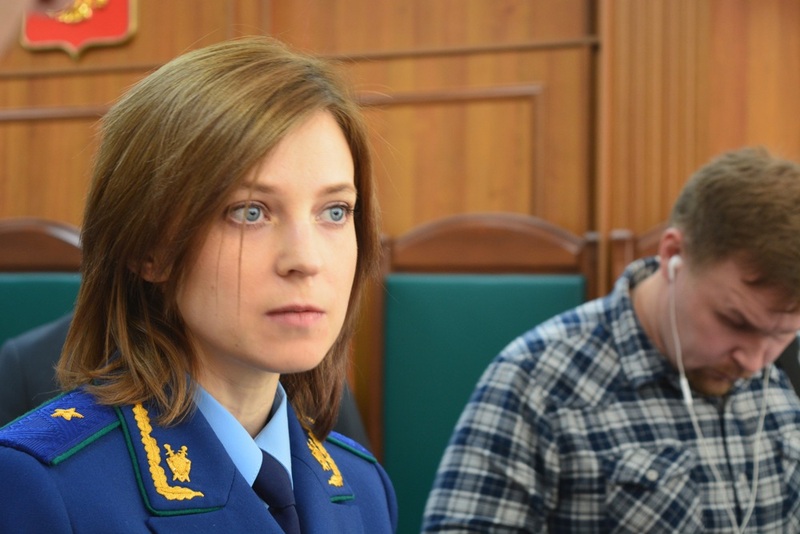 Crimean Prosecutor General Natalia Poklonskaya, arguing before the Crimean Supreme Court today, April 26, 2016, on why the Mejlis of the Crimean Tatar People should be declared an extremist organization and banned in the Russian Federation. Finally, the prosecutor quoted from St. John of Kronstadt.